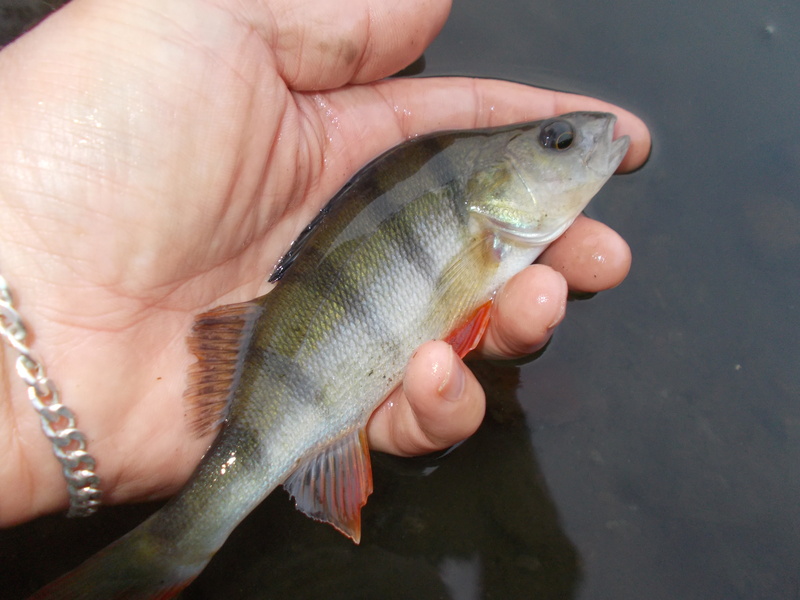 Although my blog is always devoted to one species, this week it features two methods. As you can see from the video, I kicked off with some spinning. 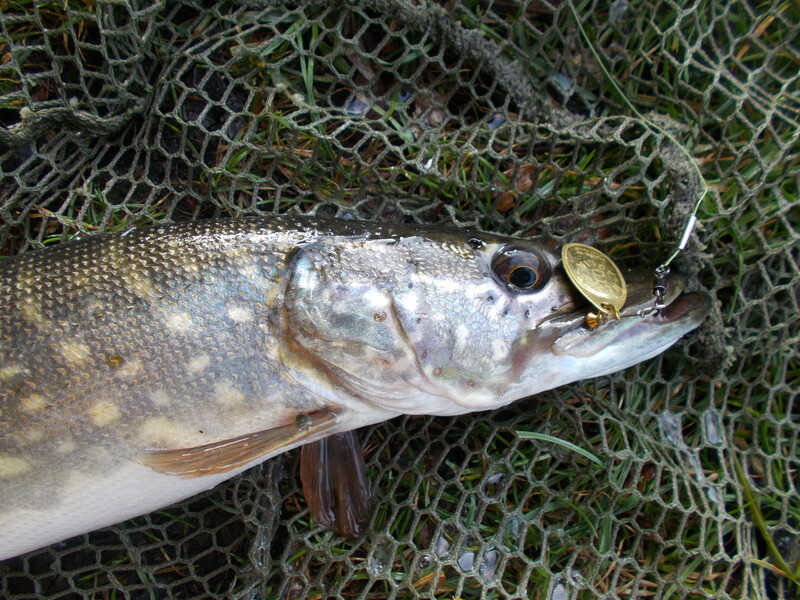 I fished a stillwater and a canal and had some enjoyable sport, including pike as well as my target species. My spinner was a Mepps Aglia size 3, which if I could only fish with one lure for the rest of my life, that would be the one. 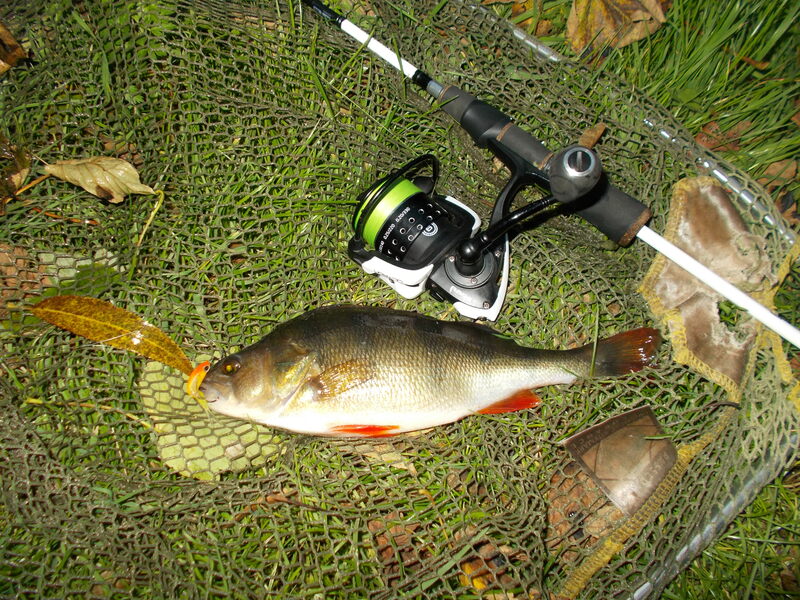 I do get asked a few times about spinning for perch, and in particular what rod to use. My reply is always, if you want to get the best from it, both in terms of presentation and enjoyment from the playing, then a designated rod is best. Of course, while you’re ‘giving it a go’ with maybe another spinning rod that’s fine, but ultimately if you’re going to spend time on the species with the method then the right gear will ensure you get maximum from it. 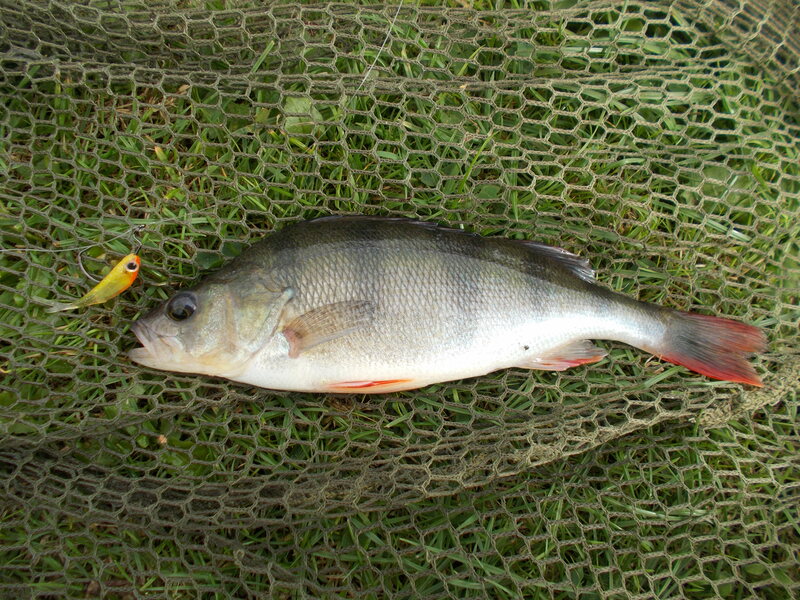 My rod (Greys G Lite) starts from 3g lure weight and is therefore very sensitive and even a small perch puts a great bend in it. 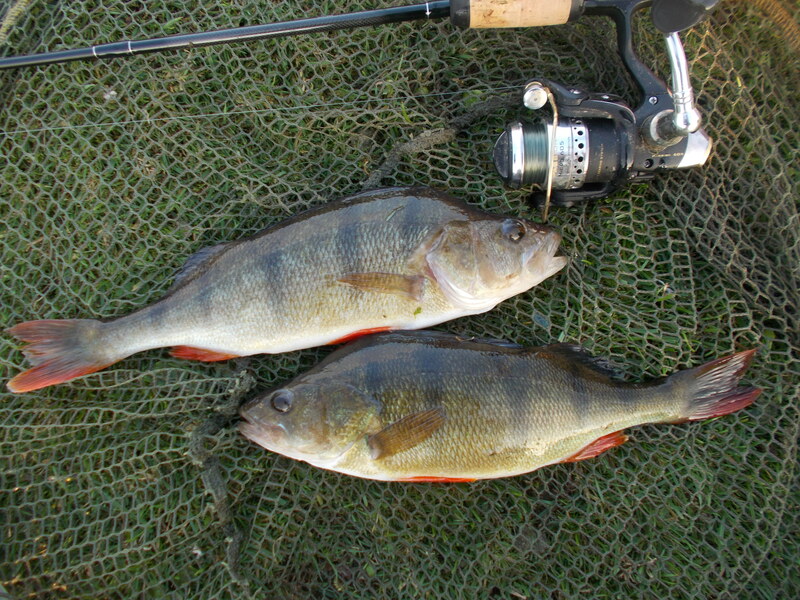 Following a few very enjoyable sessions for perch with the spinner, I then decided to revert to drop-shotting. Canals are an ideal venue for the method as you have deep (relatively speaking) water right in front of you so you can work the lure for as long as you want. My sessions this week featured a small Berkley rubber minnow. As you can see from the video, I also fished a canal that I have never been on before. I’m combining my visits to the Welsh Premier League with sessions on some new venues. Who knows, I may unearth a few gems along the way; but one thing is sure, I will definitely enjoy it. And on the subject of where you fish, especially in this day and age of internet exposure, it’s always best to guard the information that you reveal. For obvious reasons. Some places I fish have a publicity ban, so that’s sorted anyway. Then you have to take into account the other anglers who fish there. Is it right that, because of your internet exposure, they suddenly find themselves swamped? It may create hard feelings and you don’t want that. Then there’s your own angling. It’s not selfish to want to protect that. Of course some clubs, venues etc may want publicity and you may even have an agreement or whatever with them. That’s different.